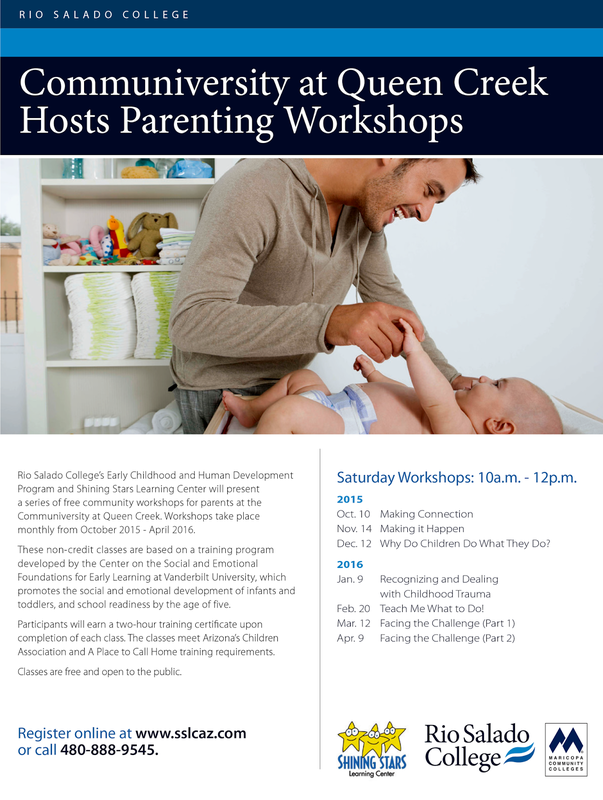 Rio Salado College | RioNews: Attend Free Parenting Workshops in 2016! Attend Free Parenting Workshops in 2016! 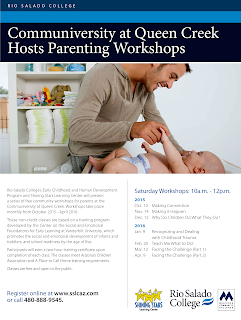 Rio Salado College’s Early Childhood and Human Development Program and Shining Stars Learning Center will offer free parenting workshops in 2016 at the Communiversity at QC. Participants will earn a two-hour training certificate upon completion of each class. 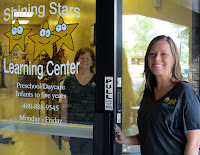 Classes meet Arizona’s Children Association and A Place to Call Home training requirements.